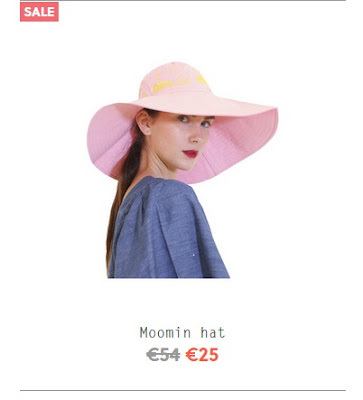 Since when did Ivana Helsinki make the Moomin collection? Of course... I missed it again. I've been spending too much time crying and over-thinking about something over a year. 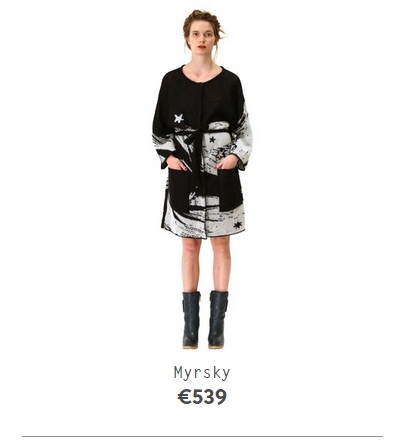 And I don't even know what is happening in fashion industry? Sadly, I didn't get in to any schools. Ha! I won't give up, I'll try next year. But I'm going move to Helsinki as soon as possible. God! I wanna own Moomin blue maxi dress! I really love it. 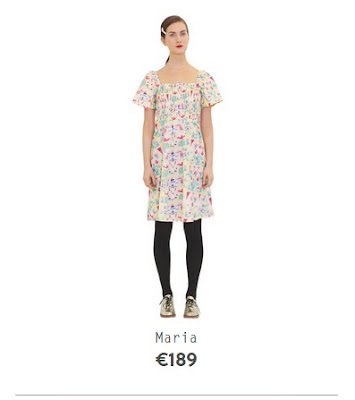 Here are some cute items on Ivana Helsinki online shop. Can't believe, I missed the news!